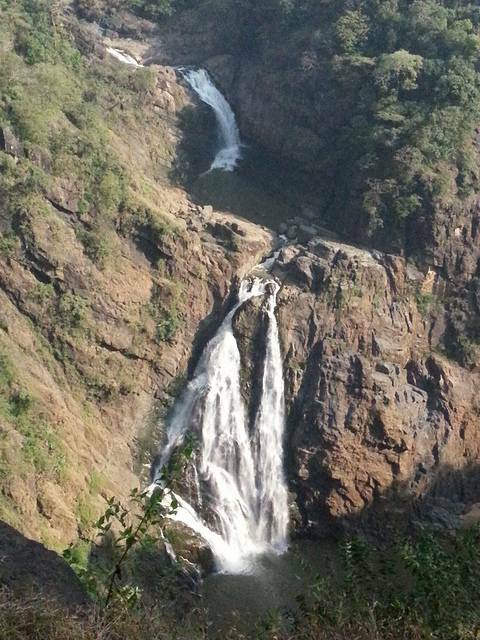 Magod Falls is located at a 2 hours’ drive from Hubli and located in a small village named Magodu, near Yellapur. The Stream named Bedti pours from the altitude of 650 feet is a spectacular view. This fall cascades in two steps. There is view point near the Magod Falls, called Jenu Kallu Gudda, from where one can spectate the fascinating sunset. Also en route to Magod Falls, a lake called Kavdi Kere is situated amidst of dense lush forest. This place is perfect for adventure seekers and attracts trekkers and nature lovers etc.